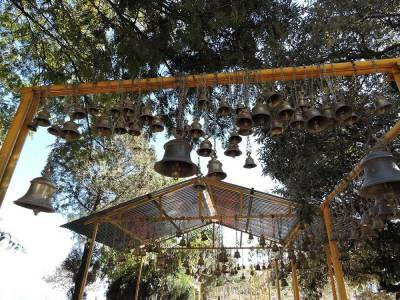 The Uttarakhand state of India is one of the holistic centres of Hindu religion. It is even regarded as the land of gods or the Dev Bhoomi. 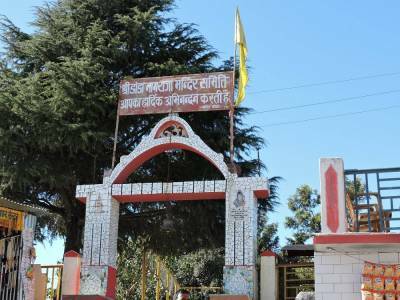 In the Garwal range of the Shivaliks, in the cradle of the Himalayas, lays the city of Pauri which is the gateway to the sacred Temple of Lord Krishna in his snake avatar. 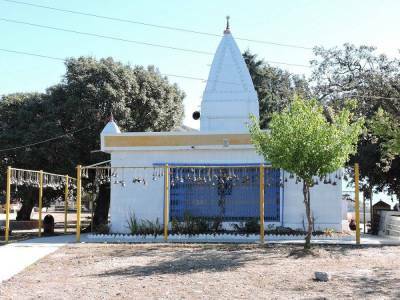 This temple is very popular to the devotees of Vaishnavism sect of Hinduism and is called Danda Nagraja Temple. The legend behind the establishment of the Danda Nagraja Temple is quite fascinating. Legend tell a tale that in the Dwapar age when Lord Krishna appeared on the earth for the first time in the form of a snake and climed atop the mountain to bless the mankind with his grace. It is at that spot where the Danda Nagraja Temple is standing tall. 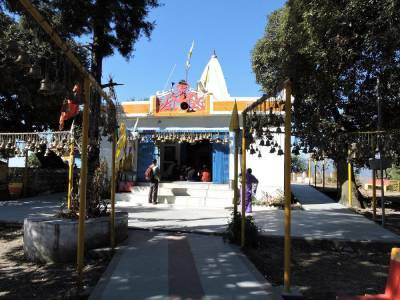 Millions of ardent followers of Lord Krishna visit this temple in Pauri all over the year coming from all across the country to seek the blessing of the all powerful Lord Krishna. It is a common belief that whoever seeks something good will definitely get his or her wish fulfilled if prayed with diligence here in Danda Nagraja Temple. The temple has a great many number of priests who tend to perform pooja for the devotees and return them some divine morsels. There are many shops and rest houses in and around the Danda Nagraja Temple. 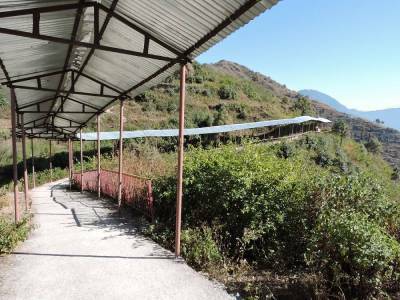 The place is located about 34 km from the Pauri city and it is very easily accessible from all over the state. Get quick answers from travelers who visit to Danda Nagraja Temple.